Looking for the perfect gift for the new baby entering your life? You have come to the right place! Check out the new little one’s gift registry at Baby Vogue Boutique by clicking on their profile below. You’ll be able to see the brands they are looking for and gifts that baby needs. 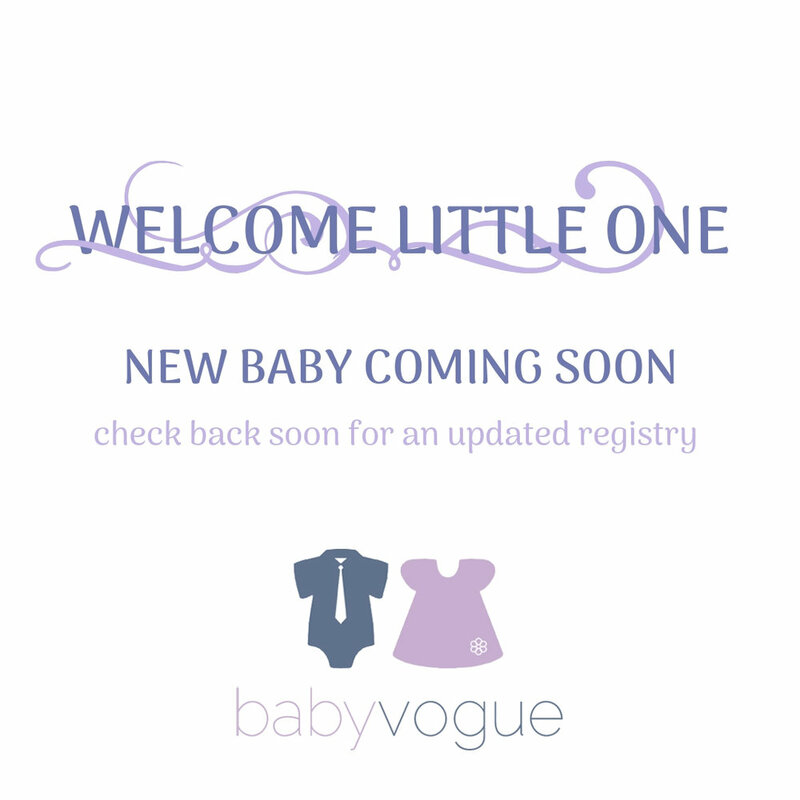 For new mom’s and dad’s looking to create a registry at Baby Vogue Boutique. Please email babyvogueboutique@gmail.com to get your profile started. Thank you for choosing us for unique and exciting gifts for your new baby!